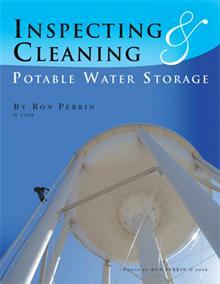 Since 1997 Ron Perrin Water Technologies has been a leader in potable water tank & tower inspection. 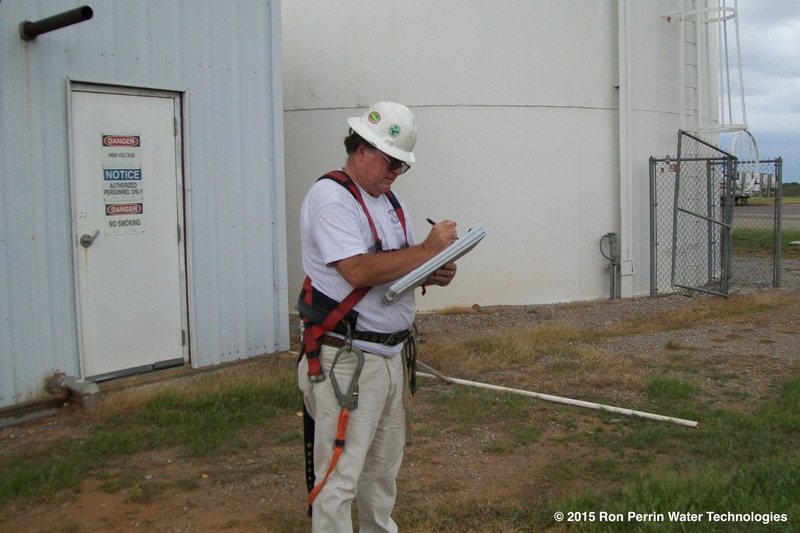 We offer 3 different water tank & tower inspections. 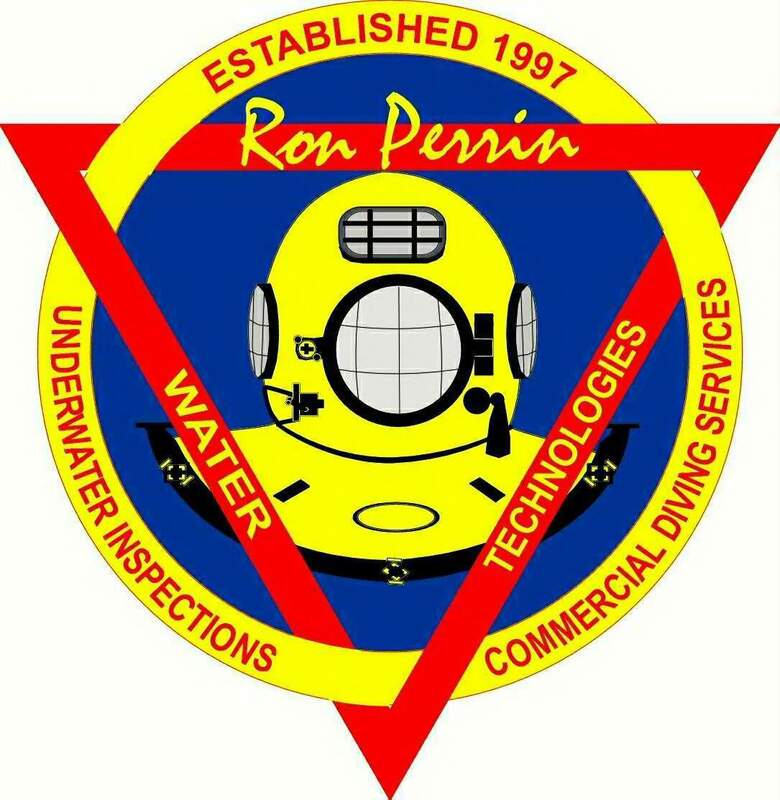 All of these inspections provide digital photos of inspection points and problem areas along with an underwater DVD so you can see the interior roof and floor of your water storage tank with no water loss or disruption in service. 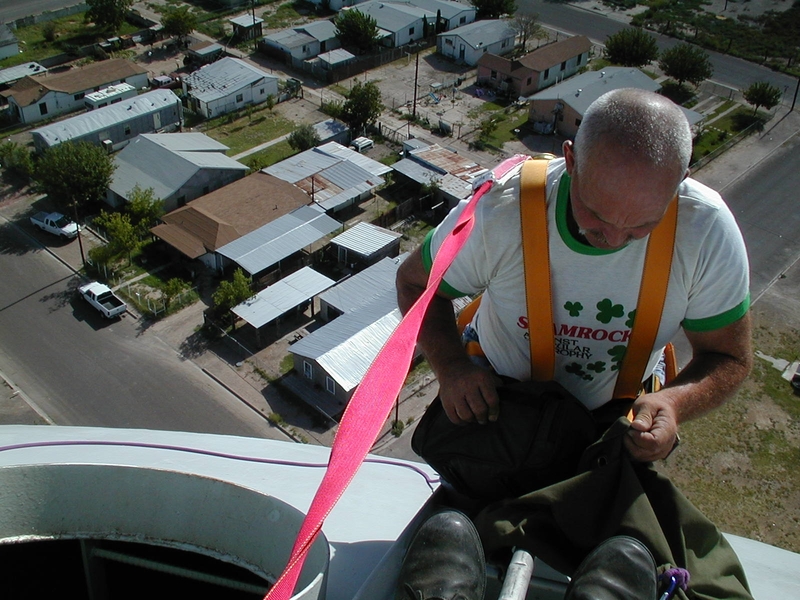 We take pride in offering you the most information for the least cost. 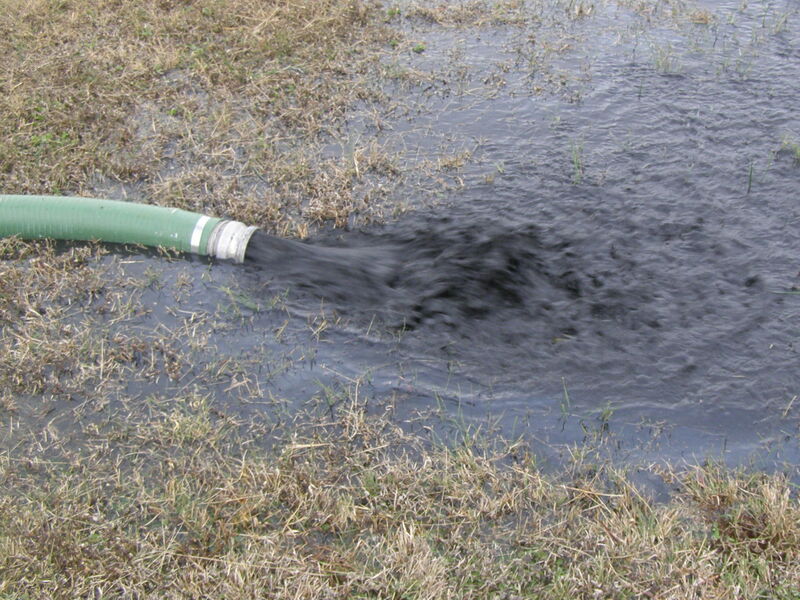 Our potable water dive team is available to clean sediment from the floor of your water storage tanks, set plugs, and offer other underwater services. 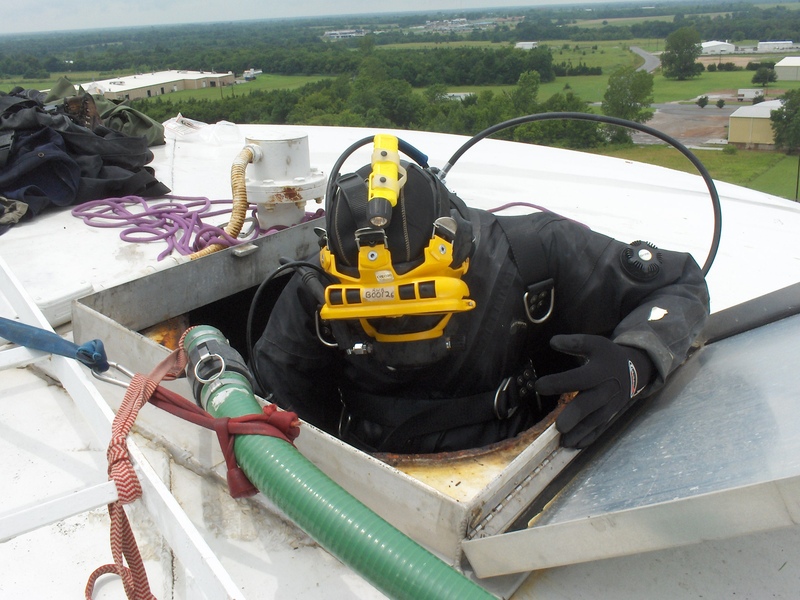 Other than underwater inspections with a remote camera, cleaning of potable water storage tanks is our most popular Underwater Service. 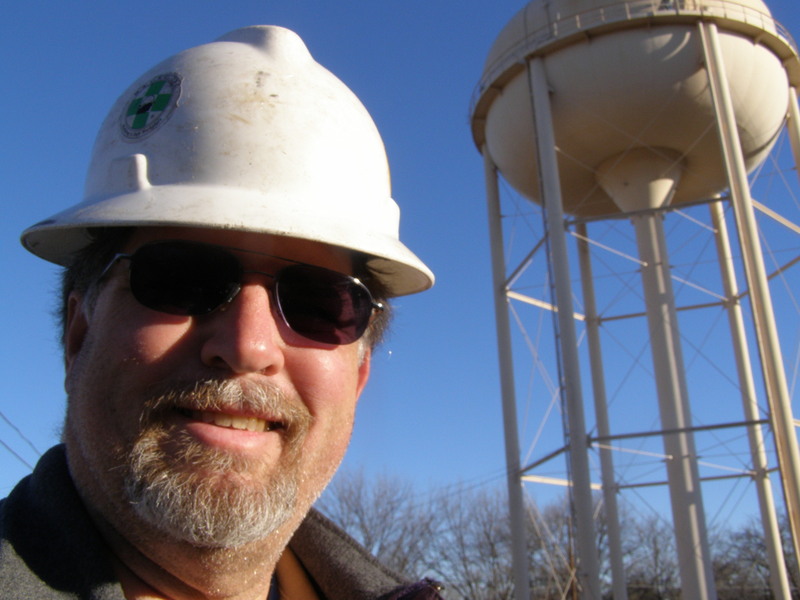 Water Storage Tank Cleaning VideoSince 1997, we have worked for over 500 water utilities in over 8 U.S. states and Internationally in Mexico.